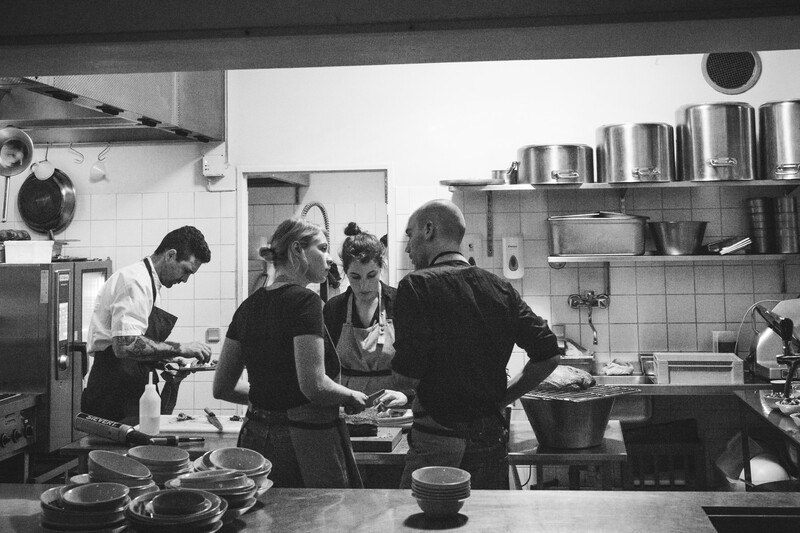 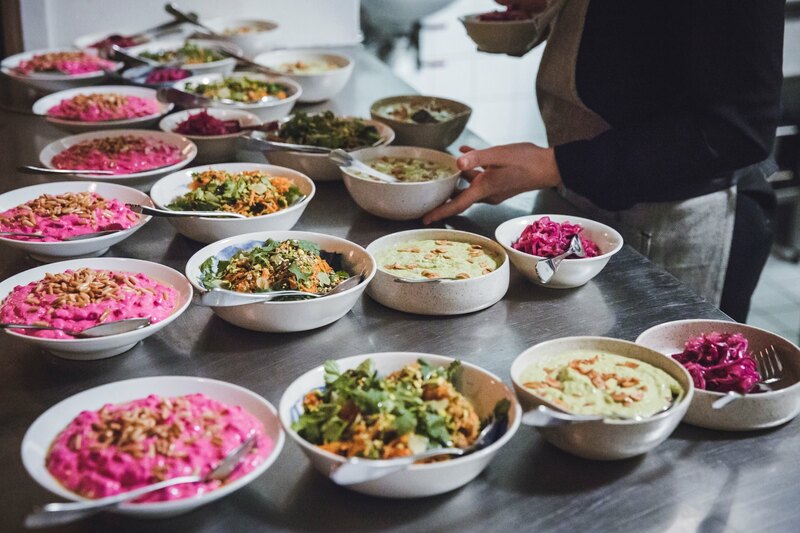 To introduce a new take on Eastern Mediterranean mezze and Scandinavian vibes, a culinary concept and dinner event was arranged for chef Lior Zilberstein and the Israeli Tourism Board. 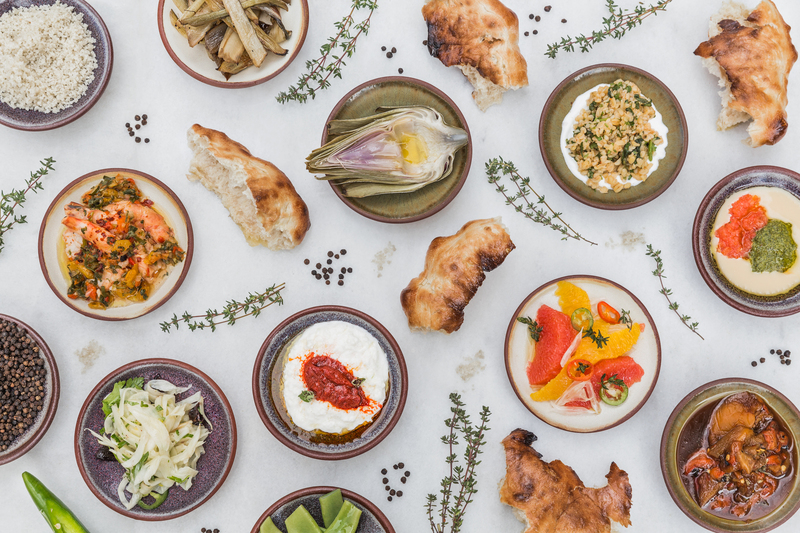 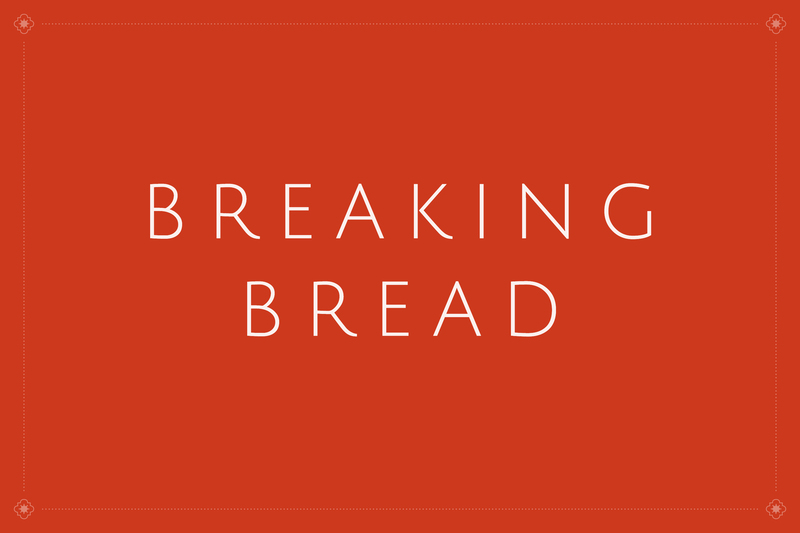 Leave Copenhagen and step into Tel Aviv –- Breaking Bread lets you experience the merge of two worlds right in the heart of Copenhagen. 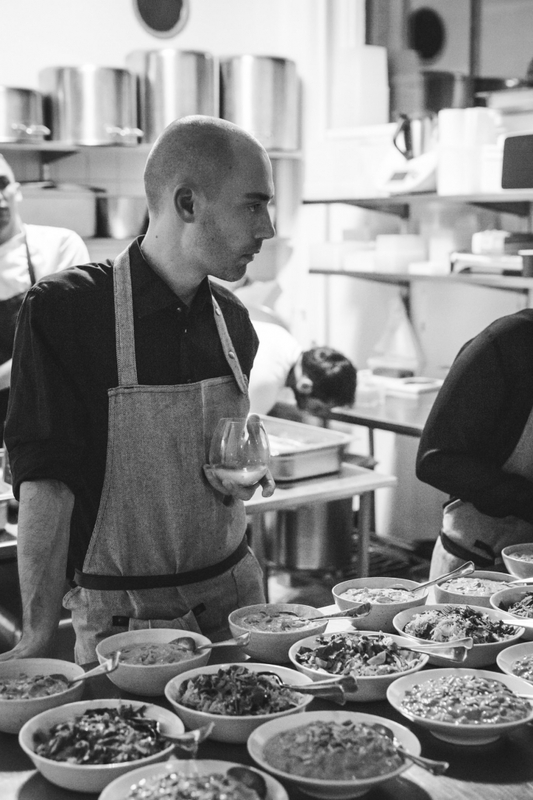 Zilberstein prepared a beautiful combination of flavours and styles that pulled all guests into an energetic evening full of flavourful dishes and drinks. 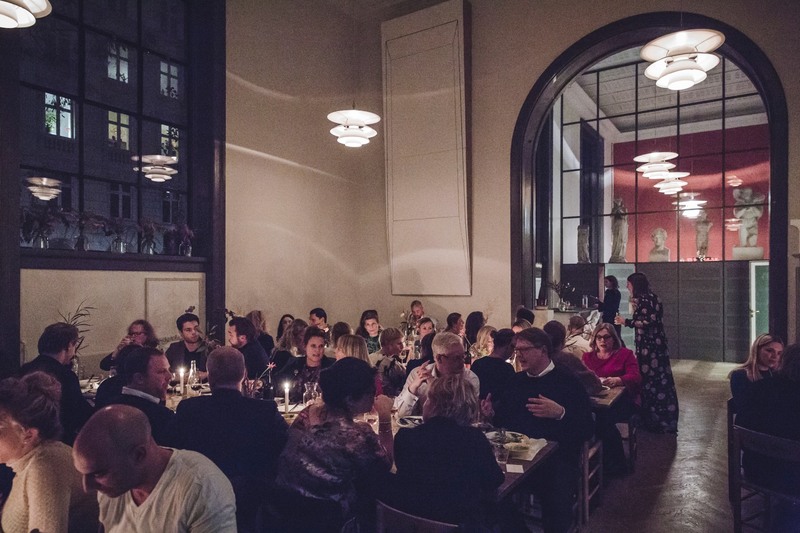 This vibrant concept was introduced to Copenhagen with a dinner series, hosted for both press exclusively and the public. 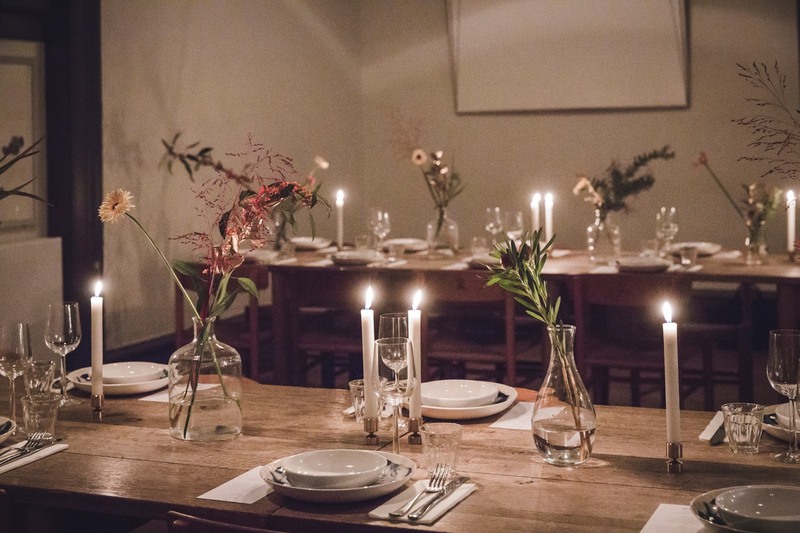 A colourful dinner event at Apollo Bar that will be continued to offer Scandinavia a glimpse into the warm and colourful world of the Middle East. 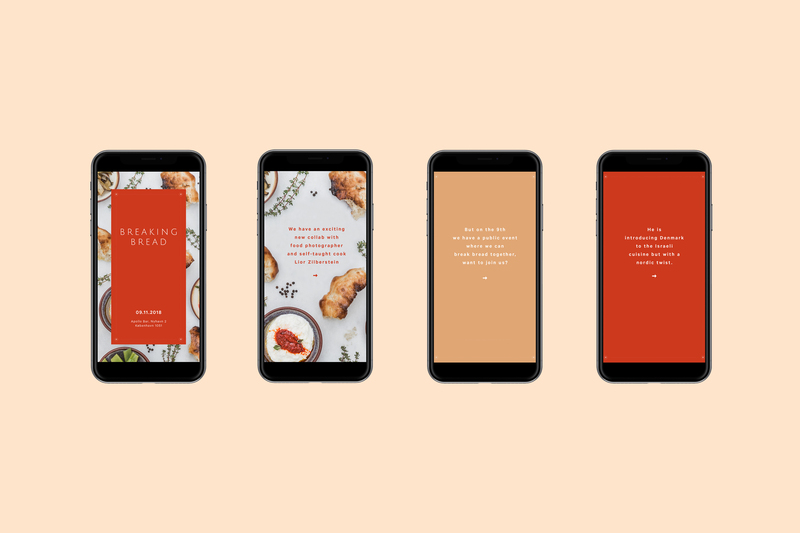 Services: PR, guest list and RSVP handling, concept design, visuals, styling and set-up.